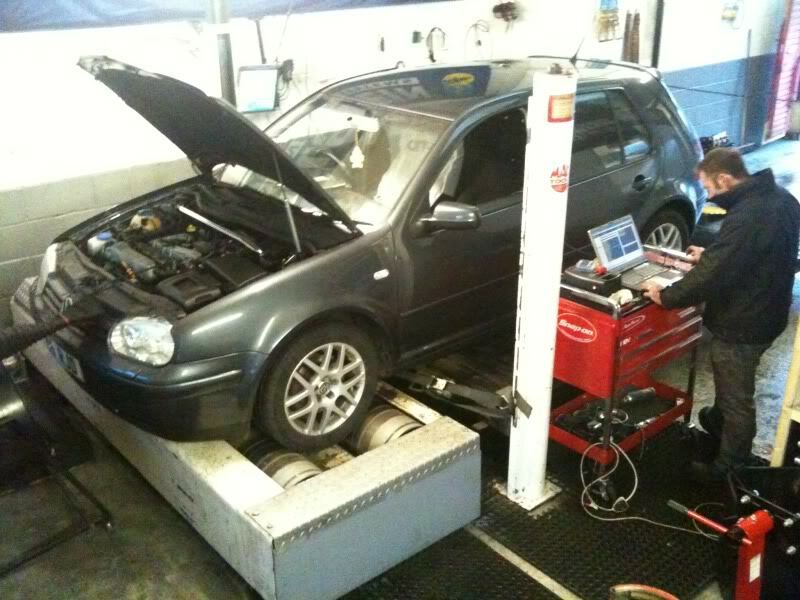 R-Tech Performance™ have over 15 years tuning background with close on 10 years dedicated to VAG 1.8T custom tuning. R-Tech use the very latest tuning tools, software, live ecu emulators and a custom setup dyno cell to house our Bosch 800hp eddy braked dyno system which is home to one of the most experienced custom 1.8T tuners in the UK Niki Gower. We are one of a handful of tuners in Europe who can provide full live custom emulation calibrations, which gives R-Tech a major advantage over all our UK 1.8T tuning competitors. We have invested all our time and effort in to the live custom mapping side of the 1.8t 20v tuning market. R-Tech Performance is the only dedicated VAG tuner in the UK to provide a OLS300 base live custom mapping service at all stages of tune. The live real time custom mapping allows us to extract the full potential from all 1.8T hardware setups from 200bhp road cars, 370-400hp trace race car to 800+bhp 10sec 1/4 mile drag monsters. R-Tech Performance™ are first tuners in the UK to develop and provide custom maps with TiV™ software - soft nsl and launch control, gear dependent boost maps, 1:1 linear throttle maps, left foot braking and the rapid shot motorsport style rev limiters. 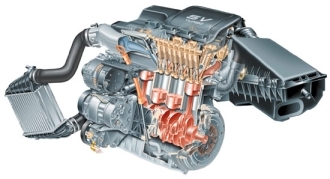 Our unique TiV™ software method allow the 1.8T engines to run more effective and efficient, the factory calibrations had a minor flaws with torque control maps which caused oscillations on the ignition timing output. We have removed these maps / routine which caused this oscillations and reduction in overall engine efficiency. The aim of these maps where to give a smoother drive, less kick, jerking or bucking which worked fine on a brand new cars but as the cars get older they give an adverse effect due to the calibration methods. TiV™ has allowed us to refine our ecu calibrations to provide our customers with the most smoothest and most effective 1.8T setups in the UK. Improved drivability from a cleaner ignition output allows the car to make more power with less turbo effort, so less boost lower exhaust gas temps and to cap it off better MPG by around 10% like for like on a stock setup. R-Tech Performance™ map add-ons can be loaded to most 1.8T ME7 sw versions these add-ons can include a soft cut launch control, track day / race linear throttle map calibrations – Track day brake and boost map to remove the throttle cut when the brake gets pressed – hard cut boost build launch control – no lift shift – switchable boost cap maps – gear dependent boost maps. Do it right do it once! Our software remapping / calibration skills are not the limiting factors, if your cars hardware is good for 1000hp we can compliment your hardware with quality refined calibrations to get the numbers your setup is good for. so it cannot over come hardware / flow restrictions. R-Tech are proud to hold the repeatable independent dyno records for most powerful 1.8T K03@264bhp and a K04@310bhp turbo setups ever recorded in the UK due to perfect flowing builds. 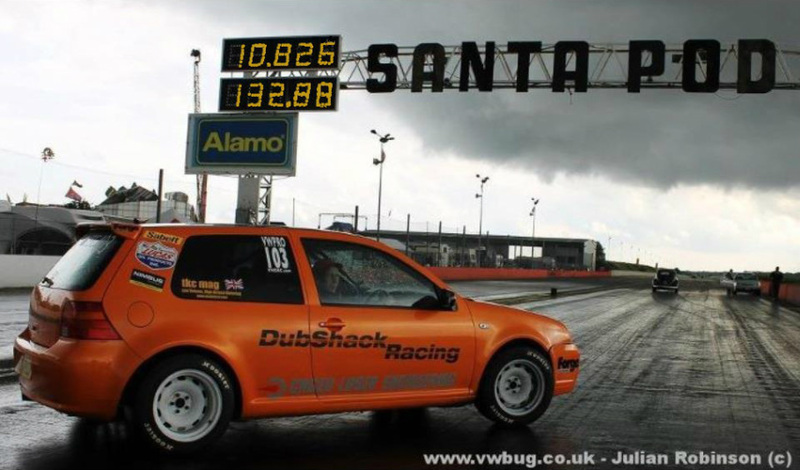 The fastest 20v Golf mk4 in the UK by far. 800bhp without NOS!!!! there maybe is another 100hp to add if we used the nos! !